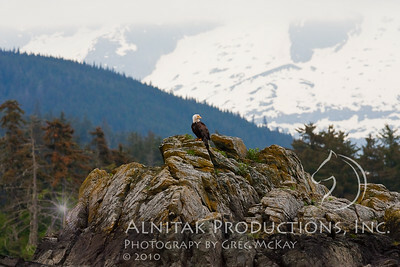 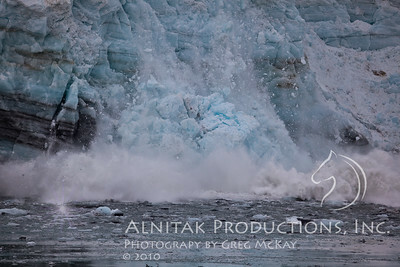 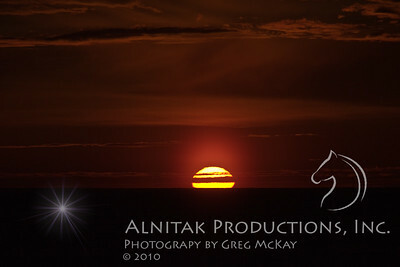 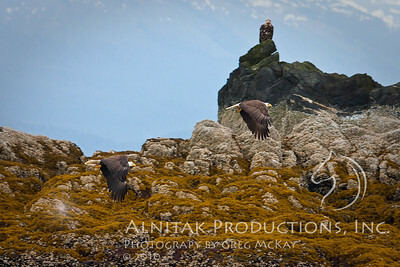 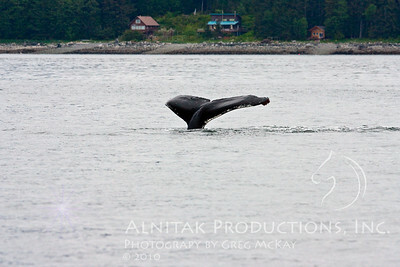 Alaska - Alnitak Productions, Inc.
Bald Eagle - One of my favorites from the whale watching tour. 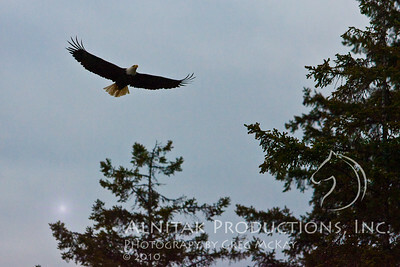 Bald Eagle - Two in flight, one standing watch. 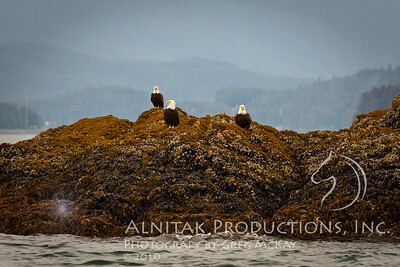 Three Bald Eagles standing watch. 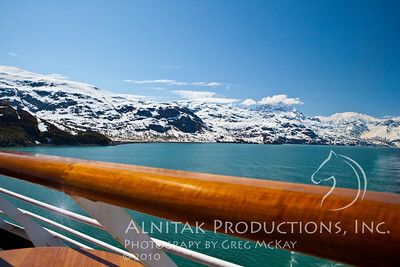 Do you think they sit around and say "Hey look - another tour boat."? 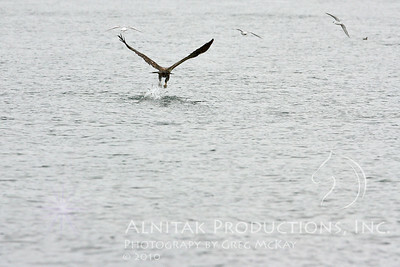 Grabbing a talon full of tiny fish. 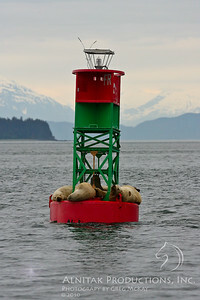 Sea Lions taking a break on the buoy. 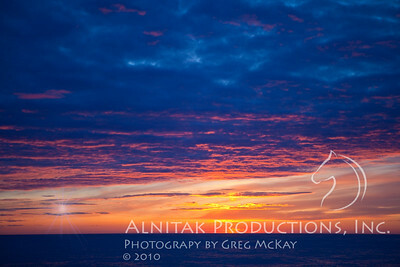 Just another sunset at sea. 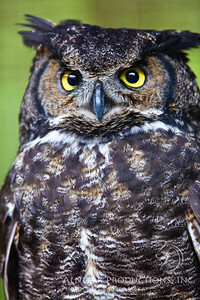 Owl - anyone know what kind? 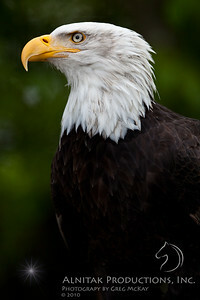 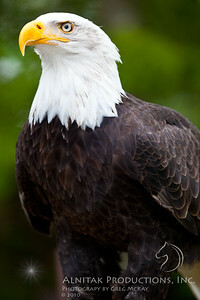 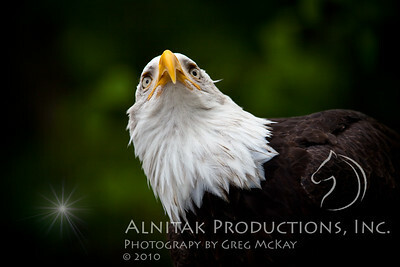 Majestic Bald Eagle - What are you looking at? 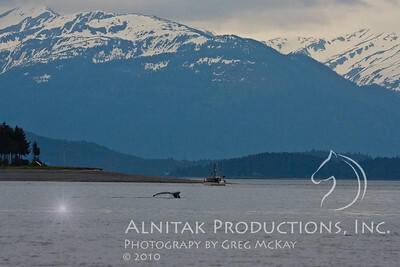 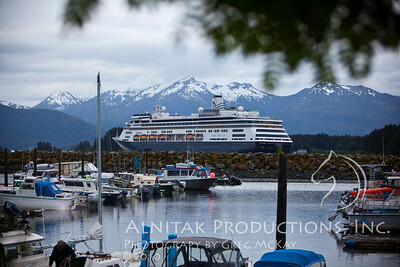 Our ship in the Sitka harbor. 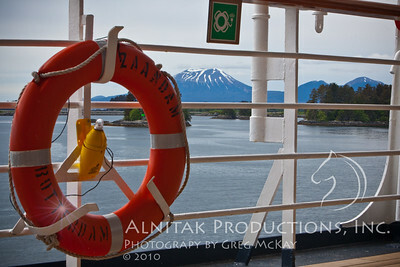 Mt Edgecumbe, Sitka's volcano. 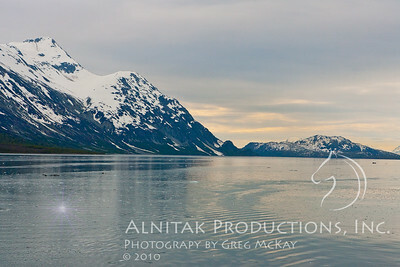 13 miles from downtown, and stands 3200 feet (975 meters) tall. 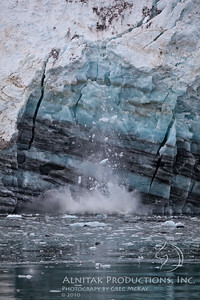 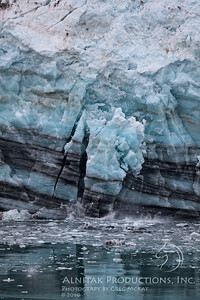 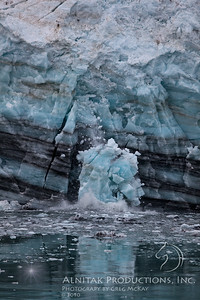 It has not erupted in at least 10000 years, and is considered inactive (but not extinct).